Miss Martian Superboy - 07. 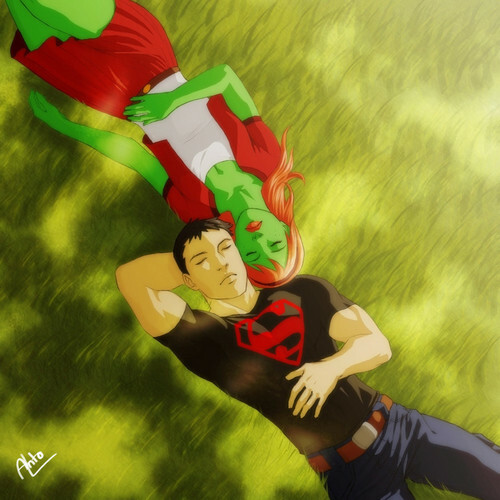 Romantic Superboy and Miss Martian artwork. HD Wallpaper and background images in the Justicia Joven club tagged: young justice superboy miss martian.